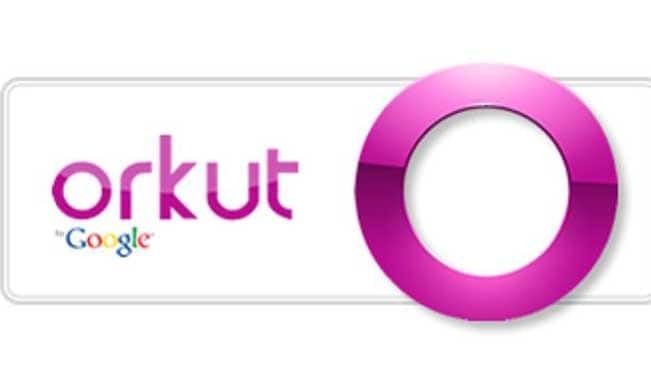 Okay, you probably do not know anyone else who uses the Orkut. 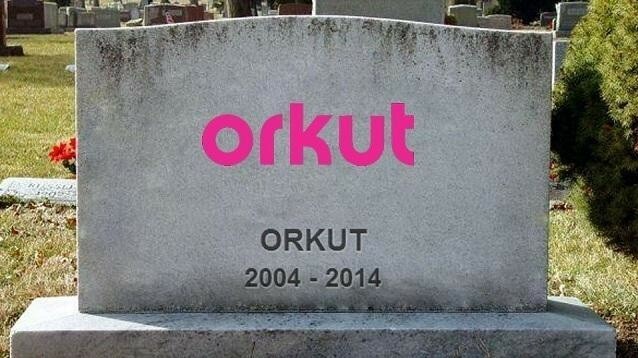 The biggest social network in Brazil until recently will be discontinued. From September 30, the site as weknow it will cease to exist. Any type of activity, posting or witnesses, can no longer be done. The information was confirmed to Our site by Google Brazil. The idea is to suspend the registration of new people today. I took the test, but when you open the cover of the social network still appears the form to create a new account. 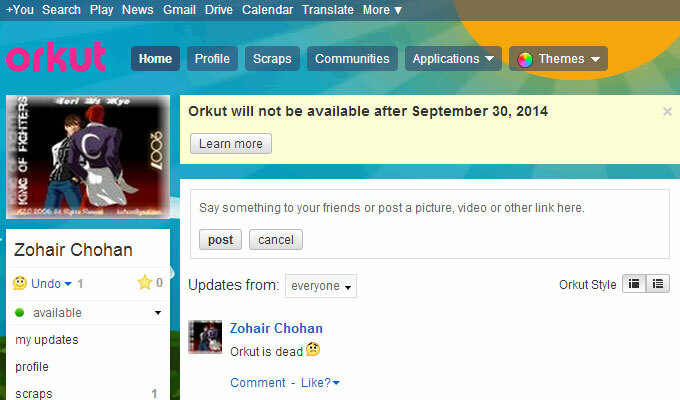 So if you want to recreate your profile on Orkut, the time is now! By the end of the second, the screen below should disappear. 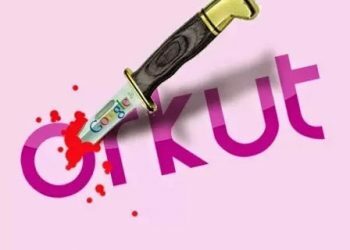 According to newspaper report Folha de S.Paulo, the domain orkut.com should return to the hands of the engineer who gives name to the social network, Orkut Büyükkökten. He left Google four months ago. 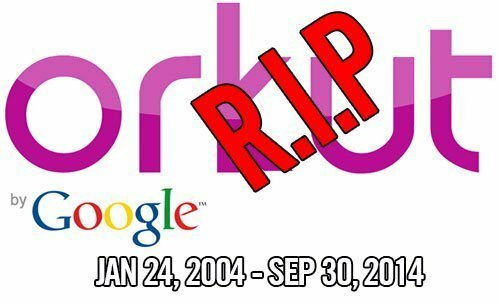 Still, both the international arena ended in .com as the Brazilian orkut.com.br are registered in the name of Google, is the parent or the subsidiary. 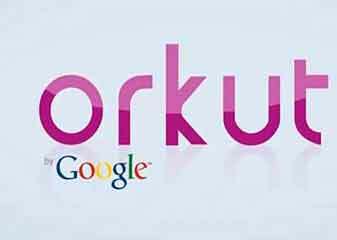 Former users of Orkut should use a special tool to migrate data to Google+, the latest initiative of the seeker on the social web call. Today, Google tries to push down the throats Plus: when you create a new Gmail, one of the first screen appears the option to make a profile; and YouTube adopted the Google+ technology to display the real names of the commentators. 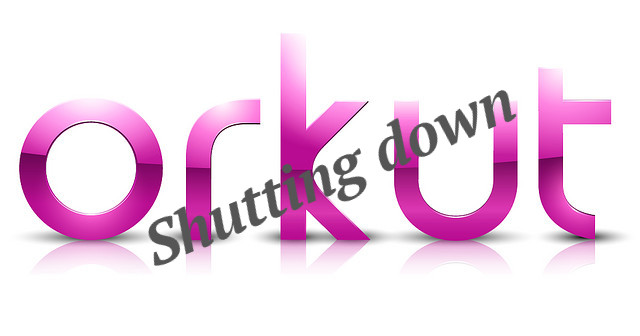 “We decided to say goodbye to Orkut and focus our energies and resources to make these other social platforms even more amazing for all users,” says a post that Google Brazil published on the official Orkut blog.